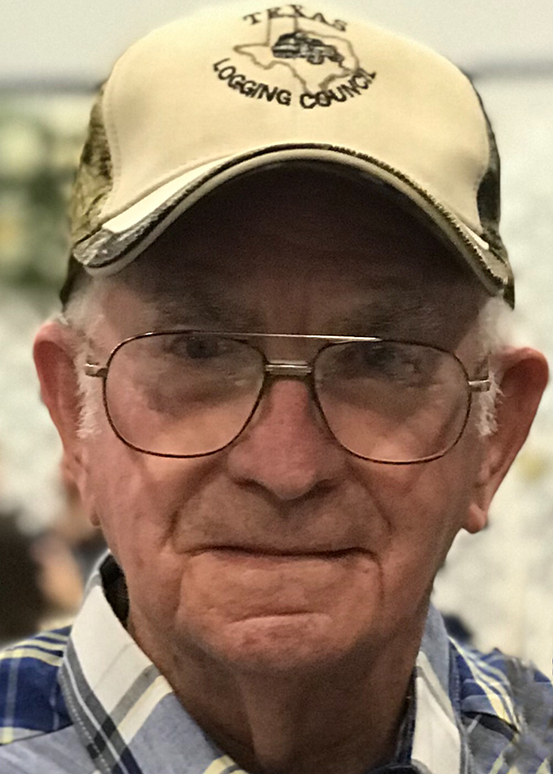 Raymond Elba Kervin, Sr., 84, of Votaw, died Thursday, April 3, 2019, at his home with his family by his side. R.E. was born on July 12, 1934, in Holly Grove, to Sallie Martha Rhodes Kervin and William Morgan Kervin. Survivors include his two sons, Michael Kervin and Ray Kervin and his wife, Gail; grandchildren, Wendy Powell and her husband, Perry; Jennifer Houghton; Brandon Kervin and his wife, Trina; and Justan Kervin; great-grandchildren, Ashlan, Emee, Logan, Garet, Carter, Hayden, Cienna, Kenleigh, Kolbeigh, and Kaisleigh; and sisters, Dorthy Shivers, Wanda Cain, Carol Griffin and Susan Edge. R.E. is preceded in death by his loving wife, Harvlyn Kervin; daughter-in-law, Katrina Kervin; parents, William and Sallie Kervin; and his brothers, Carlton, Billy and Bradford Kervin. A gathering of Mr. Kervin’s family and friends will be from 6:00 p.m. until 8:00 p.m., Monday, April 8, 2019, at Encounter Church, 3160 FM 2798, Votaw. His funeral service will be 2:00 p.m., Tuesday, April 9, 2019, at Encounter Church, Votaw, with his interment to follow at Votaw Cemetery, under the direction of Broussard’s, 530 West Monroe, Kountze. So sad to hear this news, condolences & prayers to all the family. I have such wonderful memories over the years of Harvelyn & Elbie., watching the boys grow up & seeing what a loving family they were & how hard Elbie worked providing for his family! He was a quiet man but always ready with a smile & a hello & how are you. He will be missed by his family & all his friends, but he’s with his beloved Harvelyn & all his family that has gone on before him. But we will see him again! God Bless all of you.